Yellowblue Eco Tech products through their independent authorized dealers can be found in homes around the world. There’s a good chance our products are installed in a building near you. We recently added the blanket to our attic and there is a world of difference in our home. The air temperature is more consistent throughout the house and neither the furnace nor AC run half as much as before. We could not be more pleased with the purchase and highly recommend this to anyone who wishes to reduce their power bills while enjoying a more comfortable home. Since we have installed the attic blanket and solar fan in our home, the hot and cold spots have disappeared. Our energy bill has dropped and the dust in our home has been eliminated. We are so happy with the installation of your products in our home. Thank you Yellowblue! 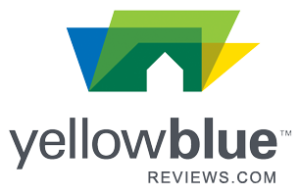 Read countless reviews for the Yellowblue Solar Fan, Attic Blanket, Multi Layer Reflective Insulation, Bluemaxx, Better Air Probiotics, Insulating Paint and more. My husband and I purchased the solar fan for our home and the attic blanket for our rental property. We are both very pleased with the products and even more pleased with the workers. They did quality installs promptly, courteously, and with attention to detail. By having the energy efficient attic insulation installed in our home, we’re very satisfied with the savings we have seen on our electric bills. Our home is very comfortable with even heat and cool air. My wife and I purchased the multi layer reflective insulation blanket along with the solar fan. We’ve gotten good results from both. We have seen significant savings on our electric bill since the installation. In July, we had issues with our air conditioning not working properly. We had temperatures up to 80°F in the restaurant. We put Bluemaxx in our system and it dropped the temperature close to 5°. Our customers felt very comfortable. Based out of Des Moines, Iowa, yellowblue™ is an energy efficient and healthy home technology business with a network of independent authorized dealers. yellowblue™ helps homeowners and small businesses conserve energy, save money, protect the environment and live more comfortably. yellowblue™ products are revolutionary, cutting edge and American made. As one of the fastest growing companies in the world, we are committed to providing industry-leading products and services. 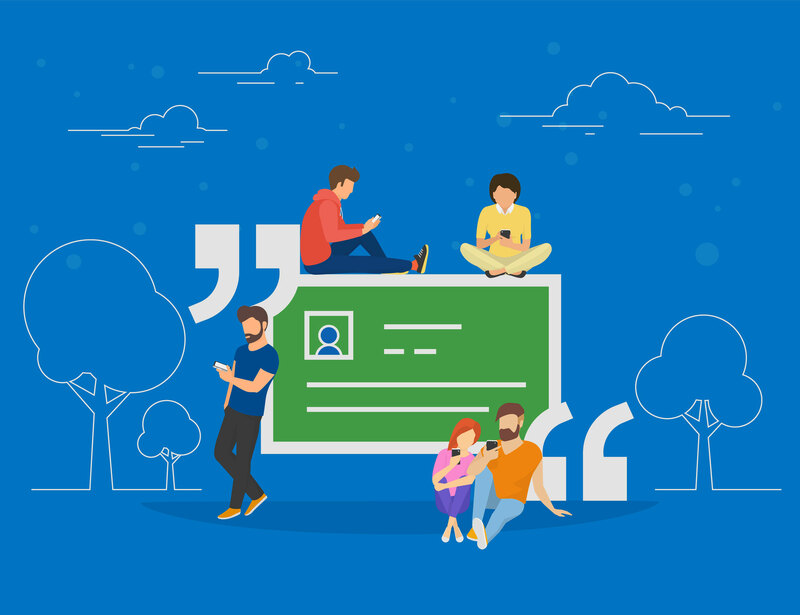 We rely on our customers for feedback so we can constantly improve and meet our unified goals. We truly care. And we truly want to make a difference. Never do something “good enough”. For if it was done good enough, it most certainly should have been done better.